This challenge could be the key to finding the challenge that unlocks your missing Gem, this could make you or break you. Formations and tactics are crucial in football. 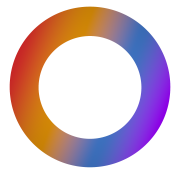 Striking the right balance between attack and defence is instrumental in building a successful team. The vast majority of coaches are usually quite rigid in their approach to formations.The modern game has seen the rise of the 4-2-3-1, while the 4-4-2 and 4-3-3 systems are also still widely deployed. Of course, former Premier League managers such as Brendan Rodgers and Louis van Gaal have popularised playing three at the back. While using just a trio of defenders may not seem all that strange in the context of the modern game, once upon a time it was viewed as outrageous. Down the years, certain managers and teams have broken free from the shackles of tactical rigidity and found success with more outlandish and daring formations. Here are seven teams that flourished with weird and crazy formations. 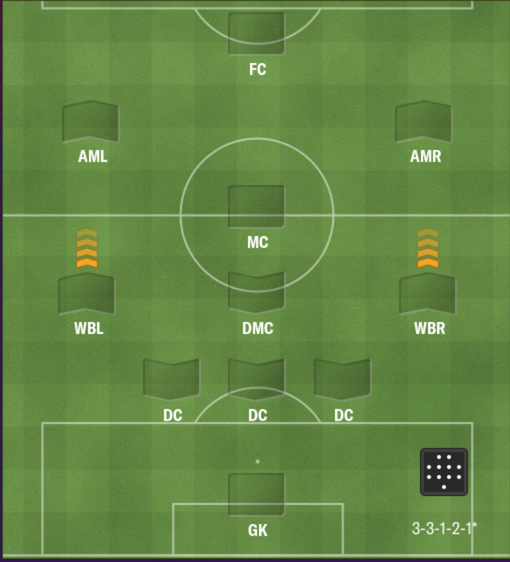 There is no Transfers allowed or other countries selected but the one of your team due to these Formations had to be made with the teams they already had be it Internationals or Injuries. In 1995, Louis van Gaal’s Ajax captured the imagination of the footballing world by winning the Champions League using a team built on the strength of its own homegrown talent. That season, Ajax also went unbeaten en route to a Dutch league triumph and looked utterly unshakable. What was strange, however, was that they looked unshakable using an extremely odd formation. Van Gaal stretched the boundaries of tactical conventions and consistently played with a 3-3-1-3 formation. Frank de Boer, Danny Blind and Michael Reiziger were often used as the defensive trio behind the sitting midfielder, Frank Rijkaard. Further forward in midfield were two of either Edgar Davids, Ronald de Boer and Clarence Seedorf. Then, Van Gaal had the immensely gifted Jari Litmanen roaming the channels in a free-role behind the front three of Finidi George, Marc Overmars and Patrick Kluivert. It was a truly astonishing system used at Ajax, but one that bore great fruit for the Amsterdam club. 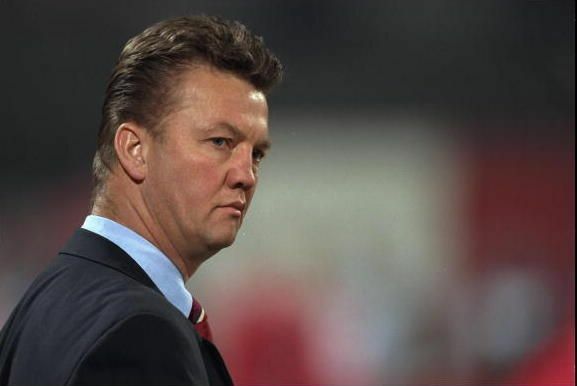 Van Gaal was hailed as a tactical genius for his innovative style at Ajax and it is a reputation which has largely stayed with him through his coaching odyssey right up to his tenure with Manchester United. 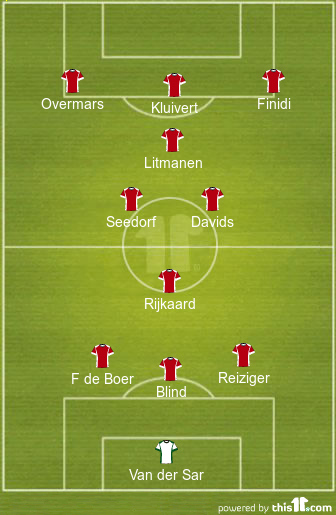 Under another Dutch maestro, Guus Hiddink, Australia excelled employing the little-used 3-6-1 formation and managed to reach the World Cup for the first time since 1974 using that particular system. Having six men in midfield, deployed in two banks of three, enabled Hiddink to facilitate tactical fluidity as he could adjust the shape to suit attacking and defensive needs relatively smoothly. Mark Viduka was usually deployed as a lone striker, but he was supported by a trio of attacking midfielders – Tim Cahill, Harry Kewell and Jason Culina. The formation helped Australia see plenty of possession during the World Cup. They managed 55%, 56% and 58% against Japan, Croatia and Italy respectively, even managing to gain 47% of the ball against a vastly superior Brazil squad. 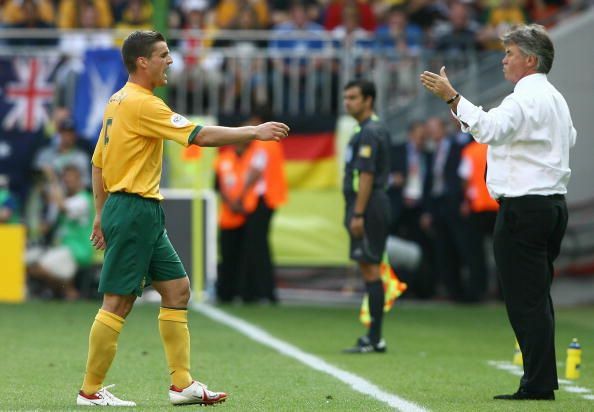 Reaching the knockout stages of the World Cup was an immense achievement for the Socceroos and their journey that year showed that a 3-6-1 formation can actually be quite effective. 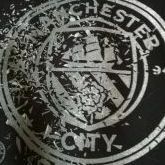 Pep Guardiola is a managerial mastermind, there are no two ways about it. When he succeeded Frank Rijkaard at the helm of the Camp Nou, nobody expected that their former captain would sweep all before him in a managerial tour de force that left the watching world wishing they played like the Catalan giants. Although Guardiola mainly used a conventional 4-3-3, at times he switched it to a 4-2-4. The 4-2-4 is a notoriously difficult formation to execute adequately as it is the formation that leaves a lack of balance in midfield. Lesser teams would simply be overrun in the middle if they chose this particular system, but Barcelona under Guardiola were not a lesser team. With Thierry Henry, Lionel Messi and Pedro Rodriguez all alternating the role of ‘main striker’, Barcelona thrived and won four trophies that season – the La Liga trophy, UEFA Super Cup, Supercopa de Espana and the Club World Cup. Entrusting Yaya Toure and Sergio Busquets to efficiently carry out the midfield duties, Guardiola had Henry, Andres Iniesta, Messi and Pedro all operating in an attacking role. 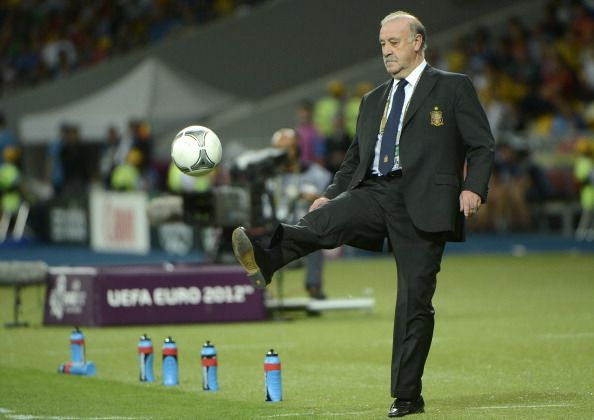 Vicente Del Bosque’s Euro 2012 winning Spain side gave rise to the ‘False Nine’ formation, using it to perfect effect as they won the tournament playing football that their opponents simply could not contend with. Del Bosque’s cutting edge tactics helped propel Spain to unprecedented levels of success, as they won both the 2010 World Cup and Euro 2012. 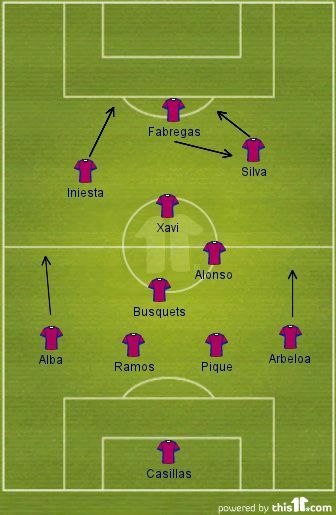 At times, the false nine formation was used with devastating impact. Cesc Fabregas performed the role of the false nine with great aplomb, scoring twice despite the role being recognised as one of the toughest in football. 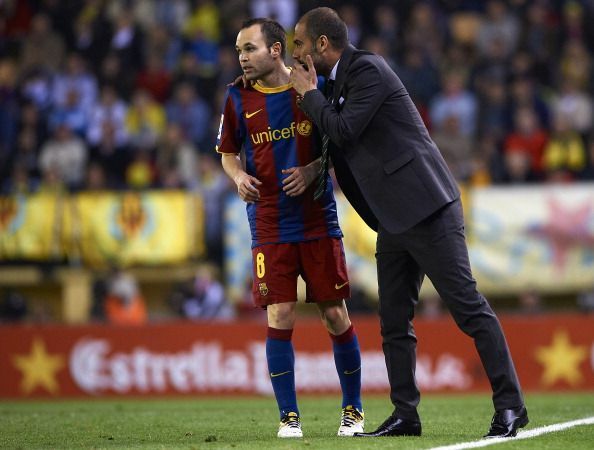 Barcelona, under Pep Guardiola, also found great success using the false nine, but it is a tactical trend which has largely gone out of fashion in recent years. Guardiola strikes again. At Bayern, his latest managerial masterstroke had been the dawning of the 3-4-3 at the Allianz Arena. Recognising that Bayern had sufficient ammunition and tactical nous to inhabit such a system, Guardiola tweaked the system of his predecessor, Jupp Heynckes, and to great effect. 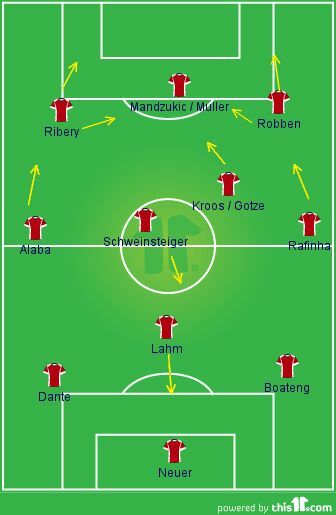 The Catalonian tactician made use of Bayern’s tremendous squad depth. Following a mounting injury list which included Javi Martinez and Bastian Schweinsteiger, Guardiola transformed Philippe Lahm into a meticulous deep-lying midfielder. Lahm proved to be an outstanding deputy in midfield and Bayern were rampant in the Bundesliga once again, clinching the title in record time on matchday 27, ending up with a winning margin of 19 points. 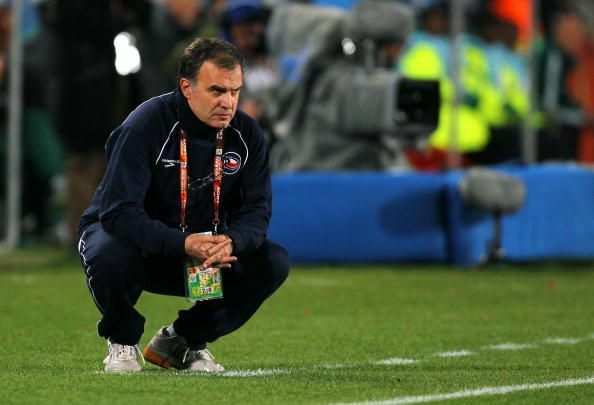 Another intriguing tactical innovation at the 2010 World Cup was Marcelo Bielsa’s attack-minded 3-3-1-3 with Chile. The eccentric coach has always possessed a fascinating tactical artillery and he used it in South Africa as his Chile side garnered many plaudits for their endeavour and bold style of play. 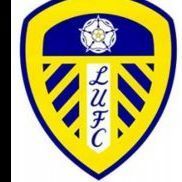 He had four defensively minded players in his side, the back three and the holding midfielder. He then had two wing-backs who surged forward energetically, adding pace and penetration to the Chilean attacks. The idea behind Bielsa’s system at Chile was to press high and aggressively and stretch the play whenever possible. The system let players such as Alexis Sanchez and Arturo Vidal come to prominence and announce themselves as two of the world’s most talented footballers. Under the 3-3-1-3, Bielsa and Chile left the 2010 World Cup with their heads held high after valiantly bowing out at the last-16 stage following a defeat to Brazil. This was Les Blues’ fabled ‘Magic Square’ formation which is widely acknowledged as one of the greatest midfields in footballing history. 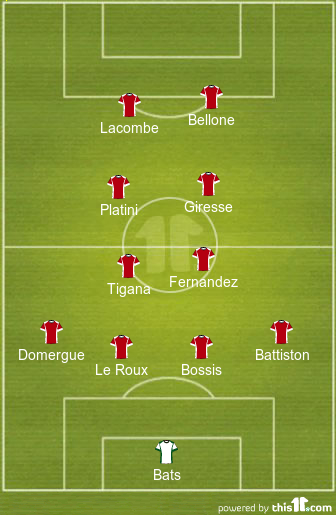 Coach Michel Hidalgo constructed a midfield of supreme creativity, muscle and technique with the quartet of Jean Tigana, Alain Giresse, Spanish-born Luis Fernandez and the magnificent Michel Platini. With Fernandez occupying the holding role, Tigana, Platini and Giresse all had license to roam and display their remarkable playmaking qualities. Tigana would regularly drop in beside Fernandez to ensure France’s back four were receiving sufficient cover. Working wonderfully in tandem, the talented quartet acted as both the engine room and creative hub of the triumphant France side. 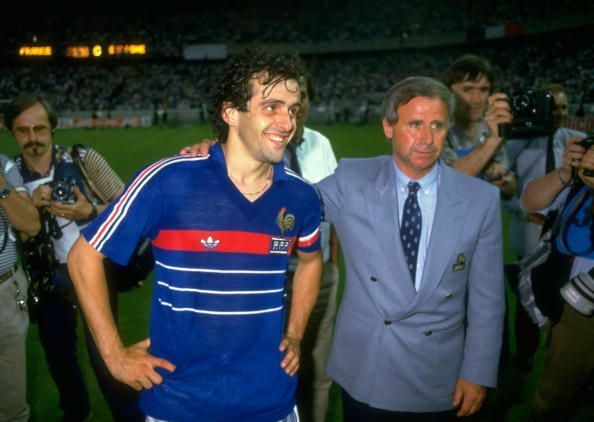 Platini, operating at the peak of his powers, scored a stunning 9 goals in 5 games to help propel his nation to European glory. 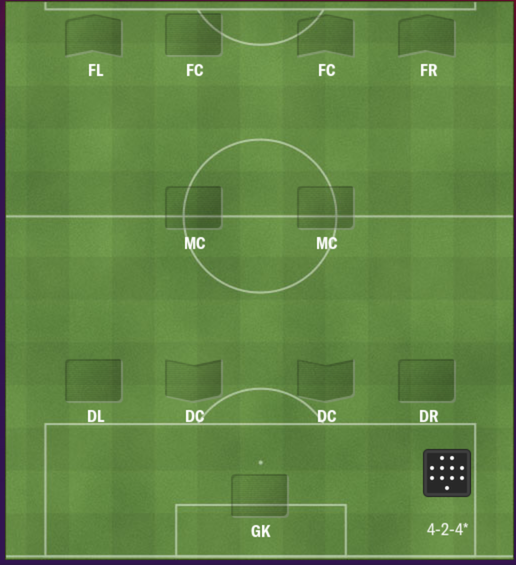 You simply need to pick ONE team for the whole challenge, taking 1 Formation and 1 season at a time, before re-loading and move onto the next season. Dude, Cockers mate, looks like you made this challenge just for me. 😅 My kinda challenge. Love it!! Cheers mate, I actually thought for some reason I would get nobody to want to try it due to the lack of transfers, and the one team only rule? The lack of transfers is appealing to me. Gives me less to overthink 😂 and the one team as well, but more importantly it makes for a great comparison between each of the 7 formations. So for me it feels like an experiment and challenge in one. Having the 4-2-4 in there is a bonus for me hehe! Poacher or TM for me as well. In my Pensioner's challenge, these are the two roles that i have played with and have got success. Also playing as a poacher limits the injuries for this oldies i think as i have not had a single critical injury till now, atleast in Newcastle. For season 4 and 7 I take it you need to play ITN teams? 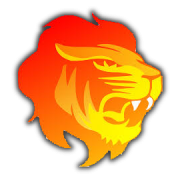 I'm happy to take suggestions or tinker it a little if better ideas to improve it though? 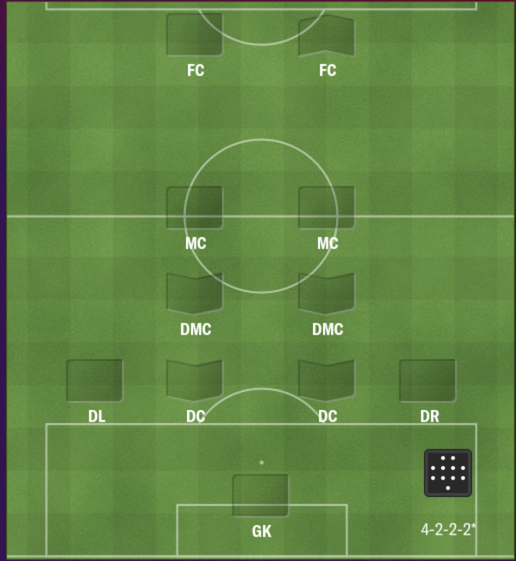 Love the fact you based this challenge on some classic old formations. Muto in a poacher role is smashing them in. 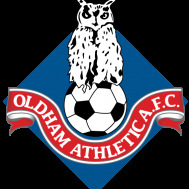 I'll do a proper right up hopefully Monday night. Glad to see you give it a go @geordiekrispy, I guess you are getting these scores with the Ajax Formation? 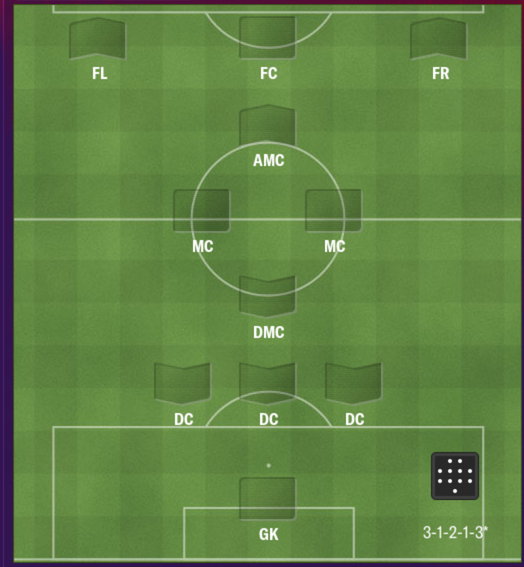 I said in the challenge be wise who you pick, each formation will not suite some teams , and others it will fit perfect. Good luck mate, you will have to make your own career thread so we can see how you get on. One thing that's just occurred to me @Cockers2505, for goals average points; you say GA, but that normally means Goals Against. Do you mean that or goal difference? Or if you have a minus goal difference, do we minus points from our score? 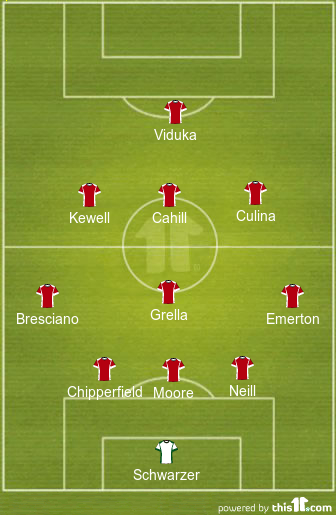 Can we use players promoted from the youth team?